Although he’d already been at it for some time, it was James O’Keefe’s notorious ACORN video that started the clock ticking on his 15 minutes. And it was also his grandest triumph, as it helped bring about ACORN’s collapse. ACORN (Association of Community Organizations for Reform Now) was a coalition that worked on behalf of low-income citizens on such matters as health care, housing, legal issues, and labor. Obviously a bunch of commies, eh? But it also did at least one other important thing: it conducted voter registration drives. And since its base was the urban poor, a demographic that votes solidly Democratic, this was a serious offense in the eyes of right-wingers, who had been conducting a smear campaign against ACORN for quite some time. (Al Franken once commented that Democrats try to win elections by getting people to vote, while Republicans try to win by preventing people from voting. 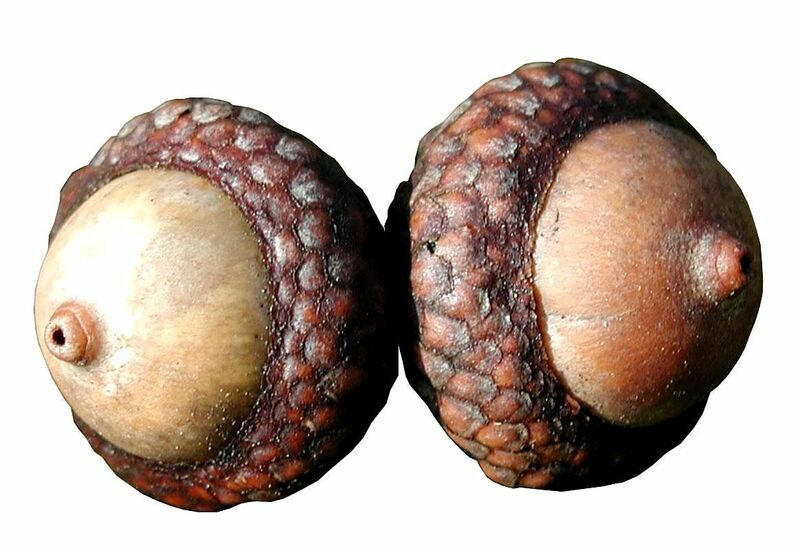 Even discounting the assault on ACORN, there’s plenty of evidence he might have a point.) Another offense was pushing for stricter gun laws; the gun lobby is a major string puller of the Republican Party. 1. Voters are registered by independent workers who are paid a pittance for each name they collect. There will always be a few such individuals who pad their paychecks with a statistically insignificant number of phony names. 2. There are procedures for weeding out such false registrants. Ironically, if it hadn’t been for ACORN’s own efforts to purge its rolls, the phony names might never have come to light and garnered such media exposure. So the “stolen election” gambit more or less blew over. But then along came O’Keefe and his video. With an accomplice, he visited several ACORN offices with his camera, seeking comments from office workers that he could edit into the kind of damning piece of video propaganda he envisioned. And he got them. Sort of. The savagely edited video he released apparently showed low-level ACORN personnel offering the pair advice on how to set up houses of prostitution and human trafficking. What actually happened is that the two were shown the door, or the employees thought they were joking, or played along with them until they left and then called law enforcement. The video depicted O’Keefe in a gaudy pimp’s wardrobe which he apparently claimed to be wearing on his visits; in fact, this footage was edited in later. The video sparked a firestorm of media exposure and outrage, along with, of course, additional media outrage because the “liberal media” supposedly wasn’t covering it enough. As a result, federal funding to ACORN was cut off, and it was forced to close its doors. Depriving millions of citizens of the services the organization provided is a small price to pay for Republican supremacy. 1. Some of the workers recorded in the video were fired, even though their actual impropriety was questionable. 3. At least 5 investigations, including one by the Government Accountability Office, cleared ACORN of any wrongdoing. But by then, of course, it was too late. Hopefully, you are well enough informed that most of this is old news to you. But it bears repeating, because the myth of ACORN’s supposed corruption is still very much with us. And there is absolutely no doubt that O’keefe’s tactic will be used again and again and again. Next And Now For Something Completely Different: Have A Haiku!